Proteins are nutrients that are essential for our body. Meat, eggs, cheese and other foods from animal sources contain complete proteins that our body need and can’t make on its own. We need approximately 1 gr of protein for 1 kg of weight (this is approximate, you will find all kind of different opinions and competing studies). For your reference, one egg has 6 grams of protein, cup of milk 8 grams, 80 gr steak will provide 20 to 25 grams of protein. High quality, organic eggs are an excellent source of protein. Contrary to what we are led to believe there are a number of proponents like for example Dr. Mercola that support the statement that we can easily eat a dozen of raw eggs per week. All conventional animal protein (meat, eggs) fish and dairy are easily contaminated with dangerous hormones or pollutants and we need to make an effort to search for high quality, organic animal protein. Pork meat is best to avoid as even pastured pigs have been found to be vulnerable to Trichinella parasite. Soy (except fermented soy products like tempeh, miso and natto) is not a healthy food, despite popular belief. Among many other issues, intake of soy weakens our immune system, soy phytoestrogens disrupt endocrine function, cause infertility and promote breast cancer, cause hypothyroidism, thyroid cancer etc. Fish and seafood is great source of protein, but unfortunately often contaminated with mercury and other toxins. Meat (organic, hormone free). All meats, including poultry with exception of pork. 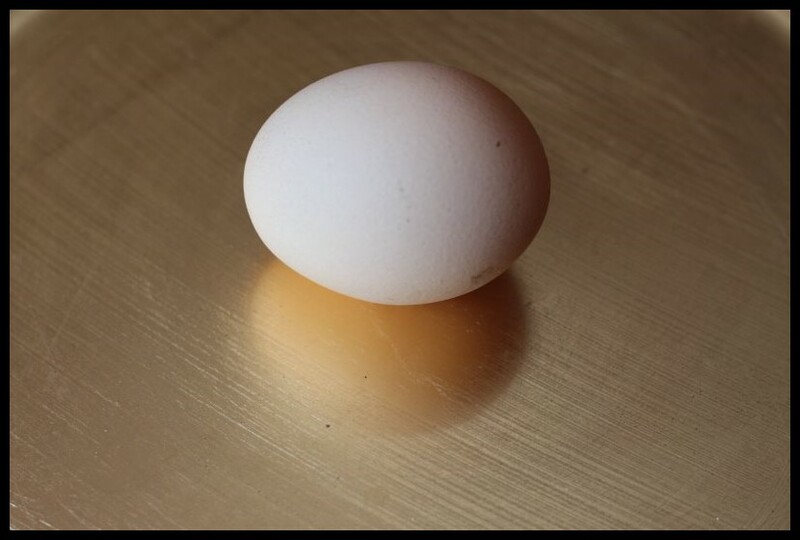 Eggs (organic, cage-free) – best to consume them raw or lightly boiled/cooked. Fish – deep or cold water wild/ caught. Avoid sorts that are likely to be contaminated with mercury etc. Beans are sources of good, but not complete, proteins.